Wide and deep enough to accommodate some small trees or shrubs, this could be used for ornamental planting but is also great for fruit and veg. Its popular size gives you real scope to plant a wide variety and get the most out of your garden for years to come. I was happy to place this second order. A great build system to produce an attractive long lasting raised bed. I was happy to buy these two raised beds after using Woodblox design service two years ago for previous project. Great product, easy build once first level set. Delivery as promised. Kit well packed on pallet and instructions for assembly very clear. We will always endeavour to deliver your items on the day you choose. Easy to design and order, even better to build. Ordering was easy, plenty of choice and delivered on time. 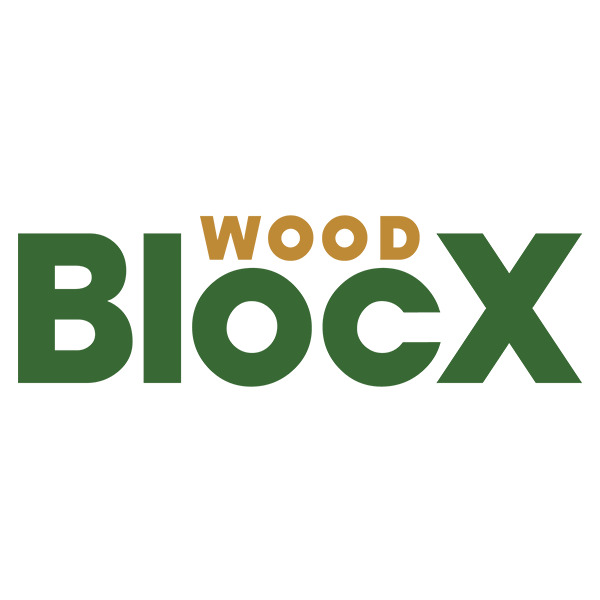 No need to contact WoodBlocx as there were no issues to resolve. I would certainly recommend this company to a friend. All parts were delivered with a few spares included just in case. Excellent instructions and assembly diagrams. All parts fitted and job completed. The beds are substantial and look as if they will last for some time. Ordering process was very easy. Proposed delivery date was met as expected. Overall very satisfied with the service. Product was easy to assemble from the instructions provided and looks very professional. Extremely happy with the end result. Will definitely be ordering more in future.